If you are vacationing in Greece, you will certainly find really nice Greek souvenirs to take back home, either as a present for your loved ones or to keep them as reminiscent of your spectacular vacation. Need help on deciding what to buy? 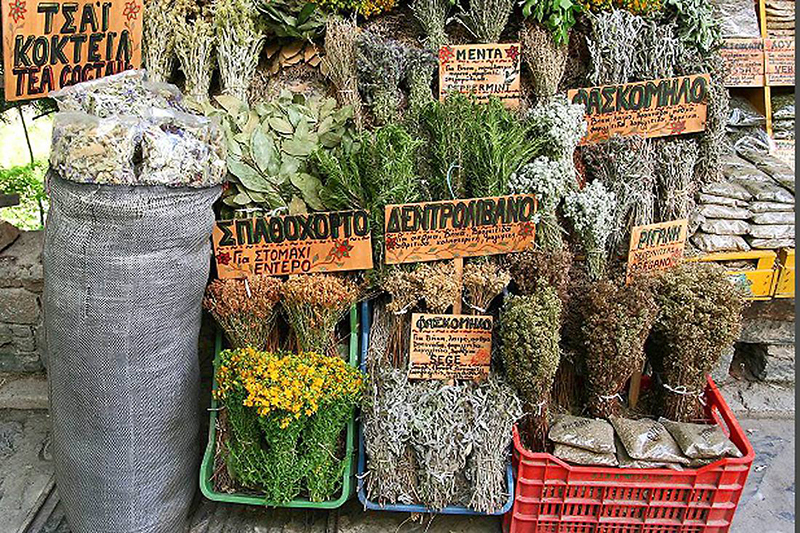 You may take a look at our recommended list with the best Greek souvenirs you can take back home. Looking for accommodation in Greece? Check out Luxury Holiday Villas in Greece! Greek handmade sandals are one of the best souvenirs from Greece that you can take home. They are made in simple design so as to resemble those worn by ancient Greeks. You can easily accessorize them and can be worn with almost anything. They are perfect with summer outfits, making them very popular among several tourists. Greece is a country that is popular for its unique art and culture, and some of the best sculptures and art paintings in the world come from here. Even today, in Greece there are excellent artists, whose work you will find displayed in the local museums, art galleries, on the streets or in the agoras (markets). There are also numerous shops in Greece where you can find both, original art and replicas of some of the best art pieces in an affordable price. Worry bead, which is known as Komboloi among the locals, is a traditional piece of culture that was common among Greeks during the Ottoman occupation. 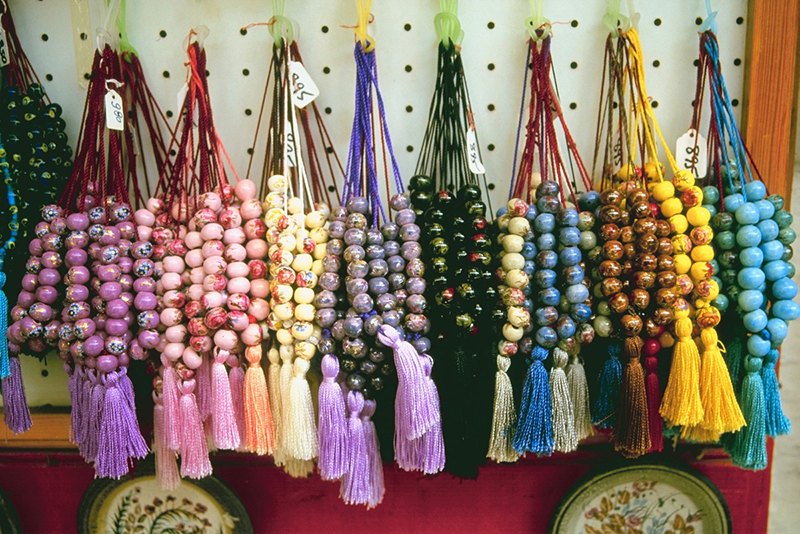 The beads were popular among the lords, and they were used as a symbol of social status. Today, they are popular decorative pieces, which are available in a wide variety of designs and colors. They are also very effective in reducing stress – hence the name – and a perfect gift for people with anxiety issues. You can find them on display in several bead stores or markets in Greece. Greece is a food paradise, which is famous for its delicious cuisine that tastes great due to the fresh, locally grown spices and herbs. If food is your thing, then you should make sure that you carry as many spices and herbs as possible when going back home. These can be found on display in several shops and stores in the markets. Jewelry is a nice Greek souvenirs to take back home as a gift for a friend or to remind you of your stay in Greece. 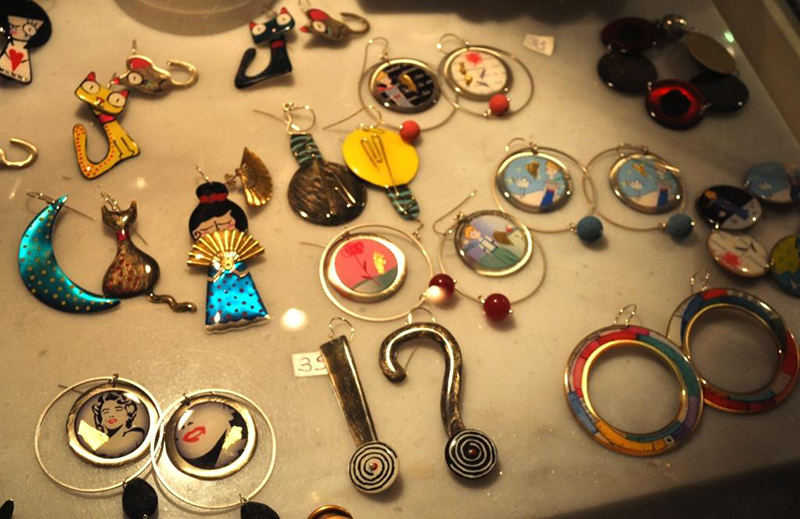 There are souvenir shops where you can find a wide variety of jewelry, ranging from necklaces to rings, earrings, pendants, and bracelets. Most of these pieces are made using beautiful Greek patterns and designs, making them the perfect reminder of your vacation. In addition to art and culture, Greece is also famous around the world for the quality olive oil it produces, which is used in almost all Greek dishes. Olive oil is also used to make other products such as cosmetics, pharmaceuticals, and soaps. 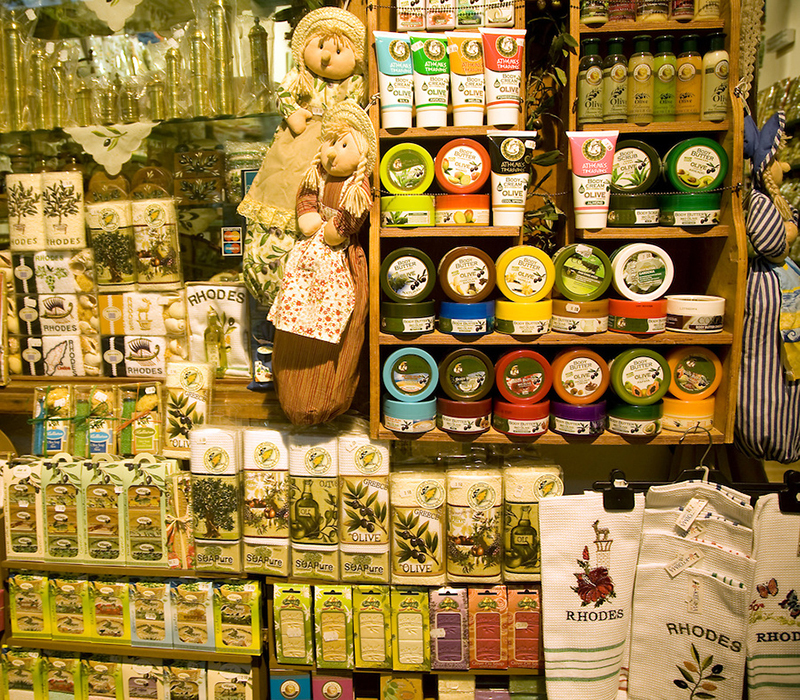 The olive oil and the products made from it are perfect souvenirs for taking back home at the end of your vacation. Greeks have a long tradition of making handmade weavings of carpets and textiles. 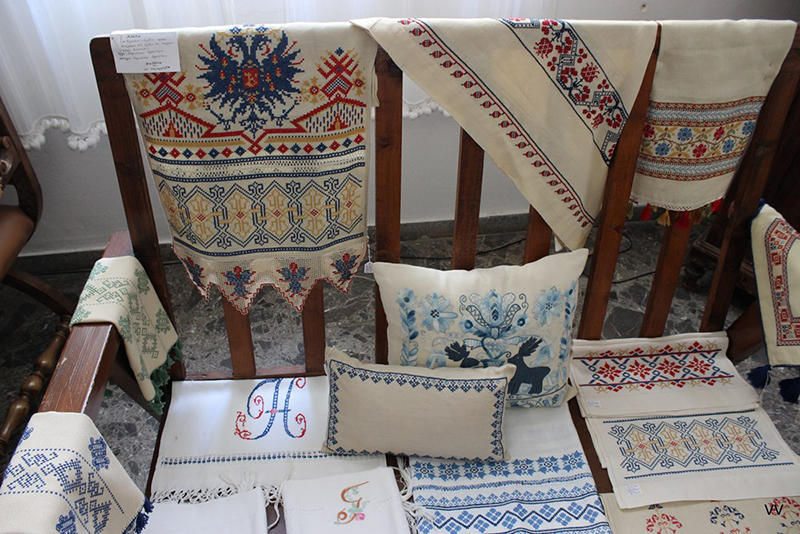 While this tradition has been vanishing in the past several years, there are still a number places in Greek where these handmade weavings are made and you can find them on display in some of the shops and stores. The weavings are decorative and they are perfect Greek souvenirs for you and your loved ones. 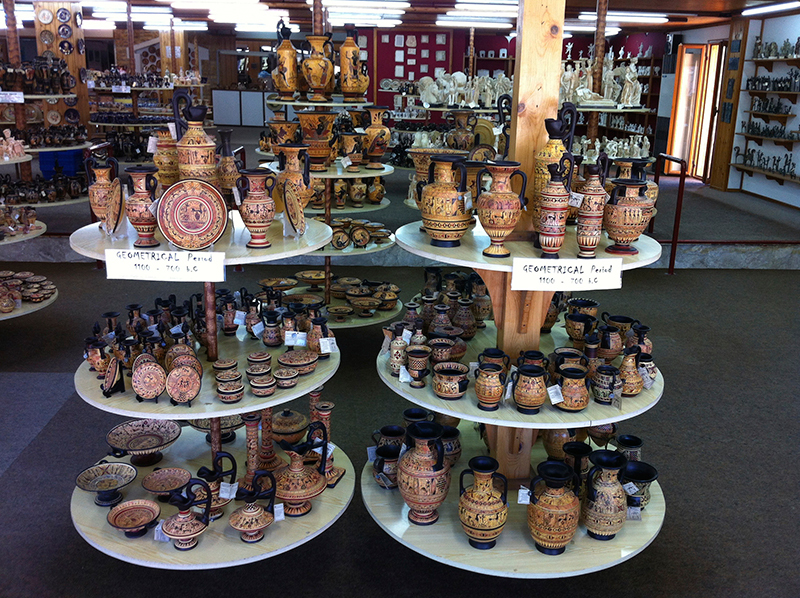 Ceramics are another great example of Greek souvenirs you can take back home at the end of your vacation. Most islands in Greek have a long tradition of making ceramics, which you can find on display in several pottery workshops. The ceramics come in a wide variety of designs and patters, such as vases, plates, kitchenware, and many more. They are used both as decorative and utility items, making them one of the perfect souvenirs. Ouzo is the famous Greek alcoholic drink, which can be served with many Greek dishes, mainly sea food or drunk as an appetizer. It is packed in greatly designed bottles, which make a perfect souvenir even when they are empty. 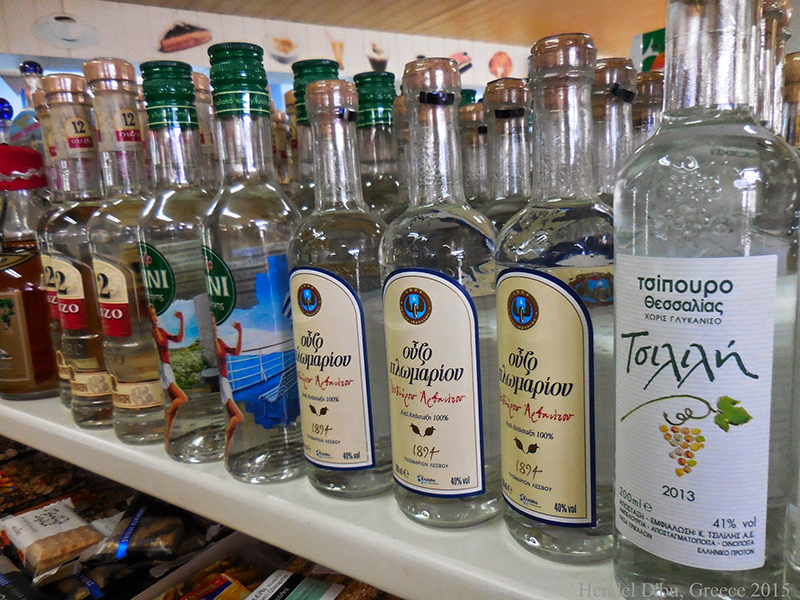 Ouzo is also a perfect gift to take back home to your friends or family. In addition to Ouzo, you can also find high quality wines, which are produced in famous places such as Santorini, Crete, Rhodes and Peloponnese. 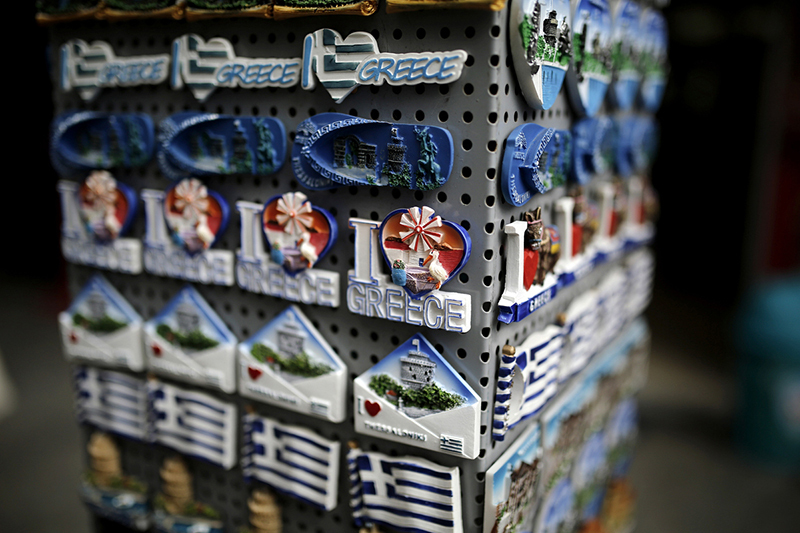 Fridge magnets are traditional Greek Souvenirs, which are decorated with stunning pictures of the country’s landscapes. You will also find many with depictions of various famous scenes in the Greek mythology. They are very popular among tourists, and you can find them on display in souvenir shops, stores, kiosks, and markets throughout the country. 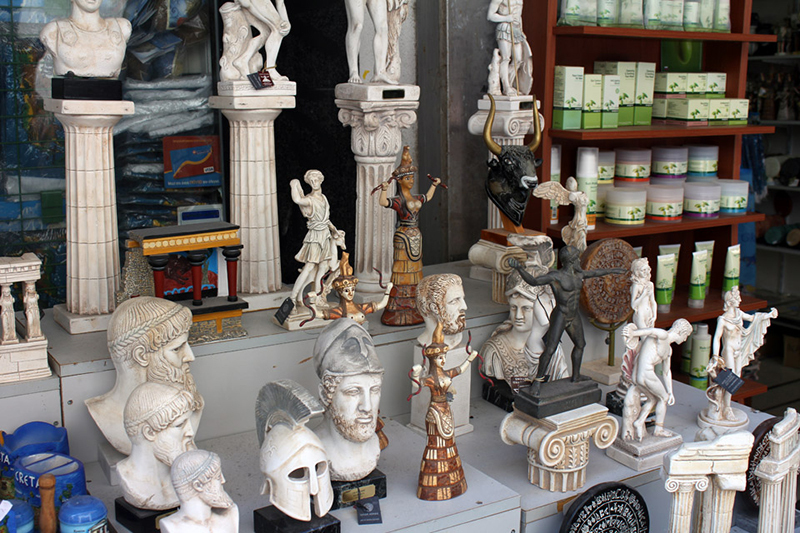 If you spend your holidays in Greece, finding souvenirs to take back home at the end of your vacation is an easy task. The country has a myriad of shops, market stores, kiosks, and souvenir shops where thousands of things are on display for tourists. Whether you prefer your souvenir to be jewelry, art pieces, sculptures, food, clothes or drinks, Greece offers a variety of things you can buy in order to keep Greece forever in your heart.